Planetary & Terrestrial Mining Symposium | Space Agenda, The space related events calendar! The purpose of this conference is to promote a closer relationship between the space and mining sectors. The intent is to allow mining experts to network with space scientists and engineers, to share knowledge, and to foster collaboration. The focus of the conference will be solid planet sciences. Topics will be limited to the science and technology of exploring and exploiting resources on Earth as well as on other planetary bodies, such as the moon, Mars, asteroids, comets, etc. 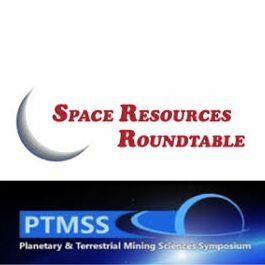 The Planetary and Terrestrial Mining Sciences Symposium will be held jointly with the Space Resources Roundtable (SRR) in conjunction with CIM for 2013.